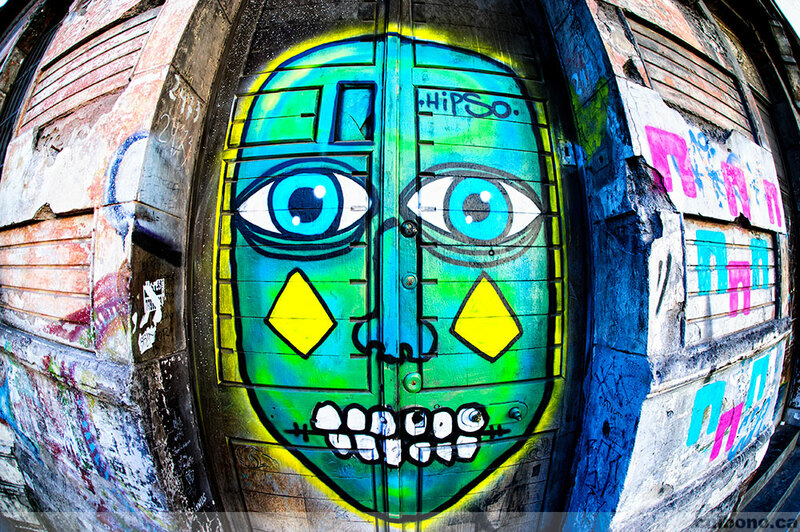 I've been to many museums and I've visited many cities over the last 15 years. 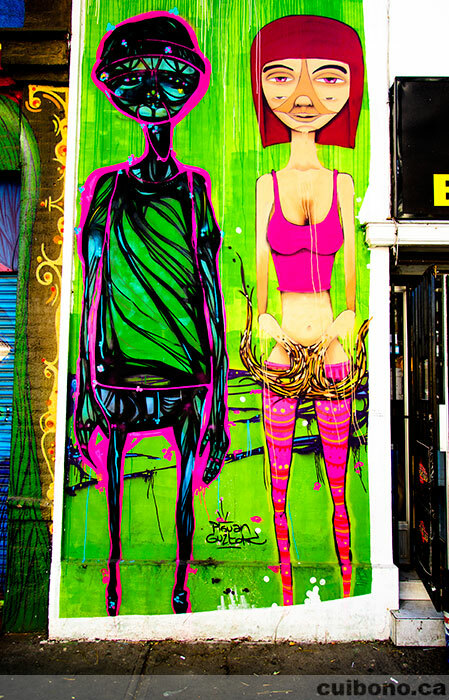 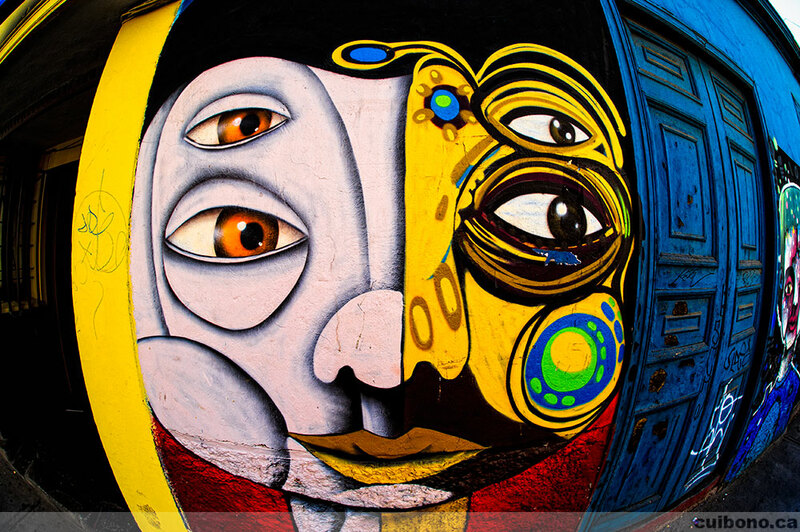 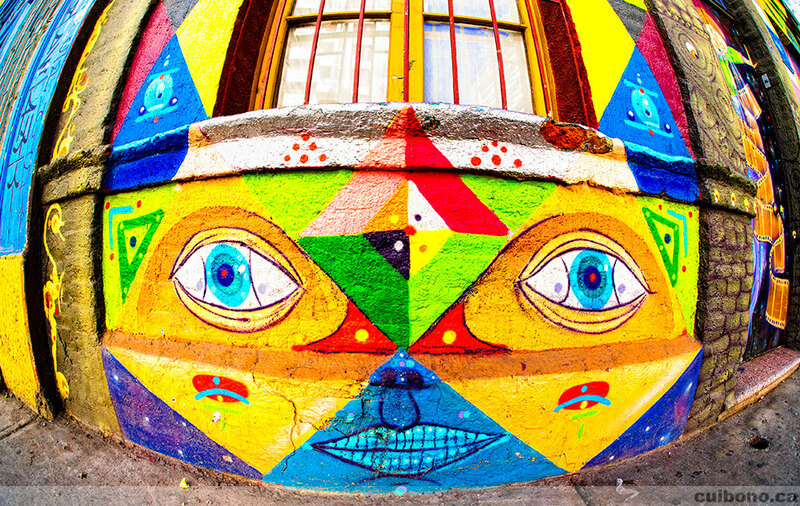 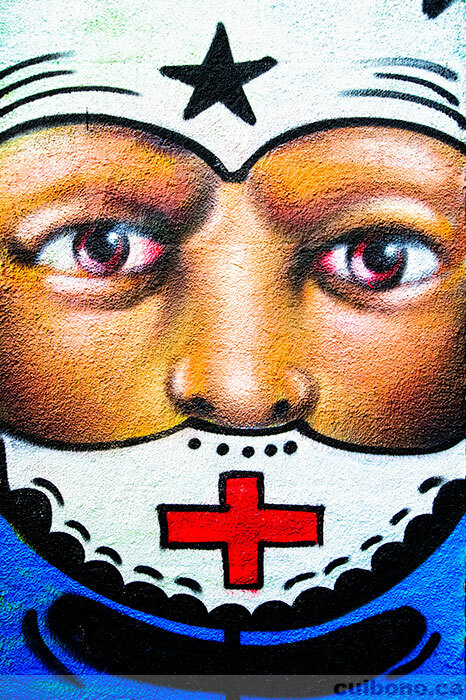 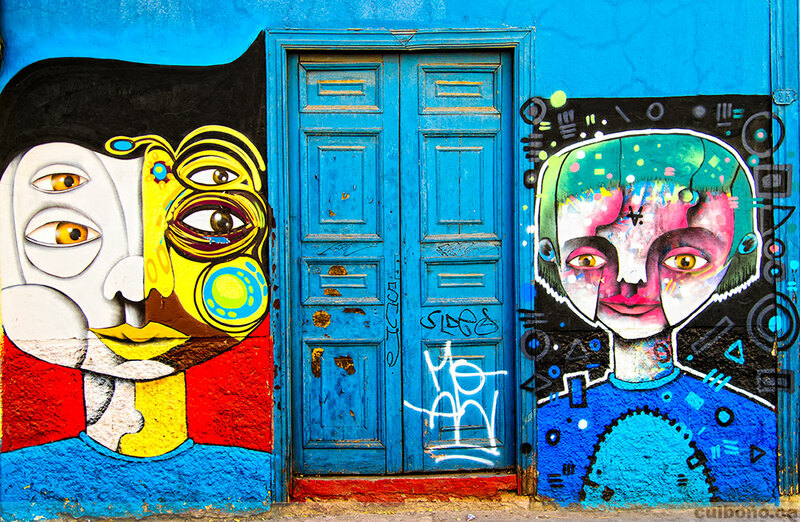 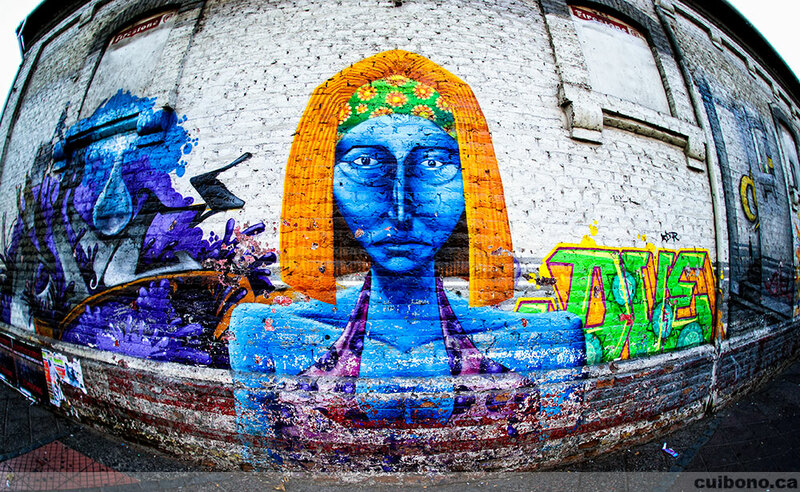 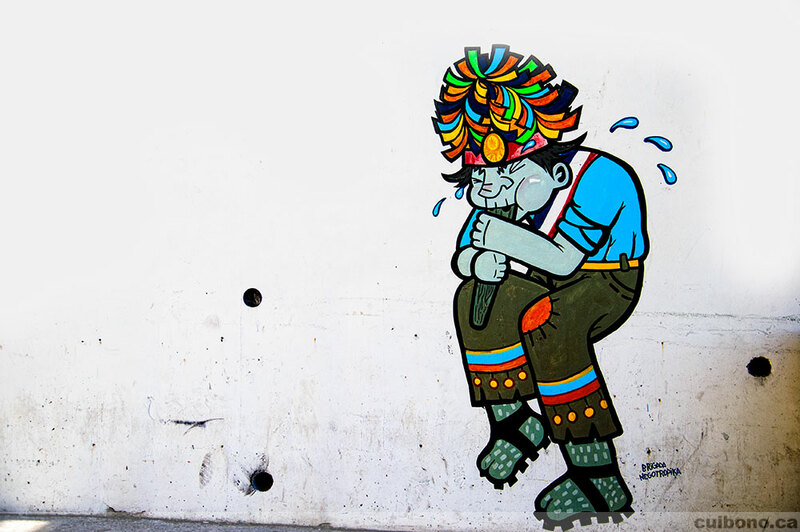 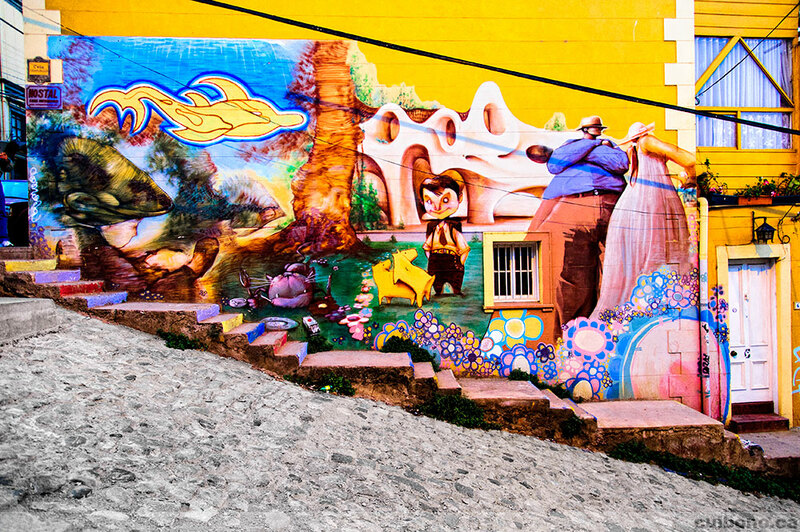 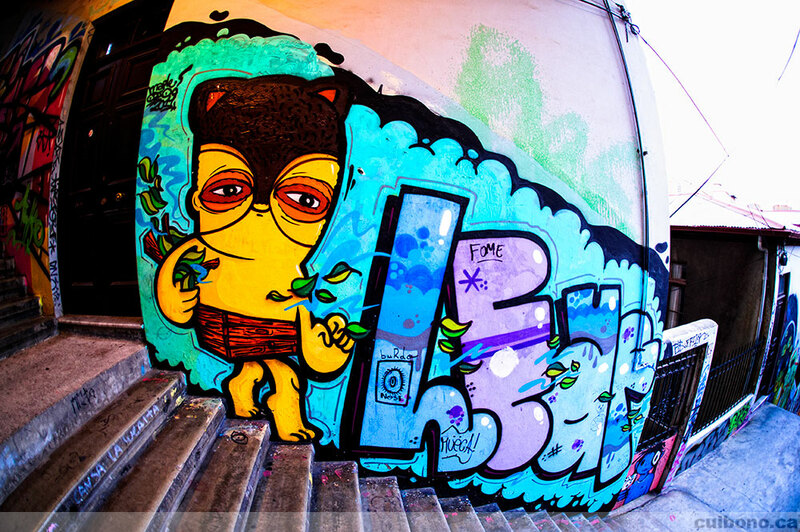 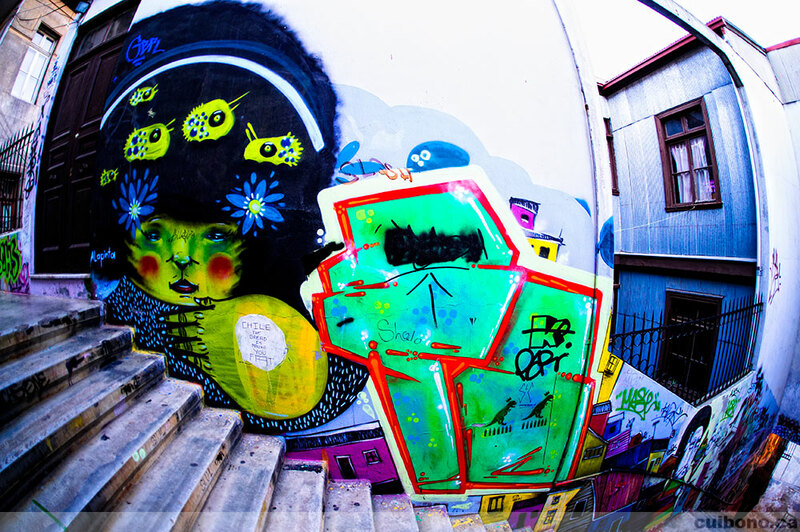 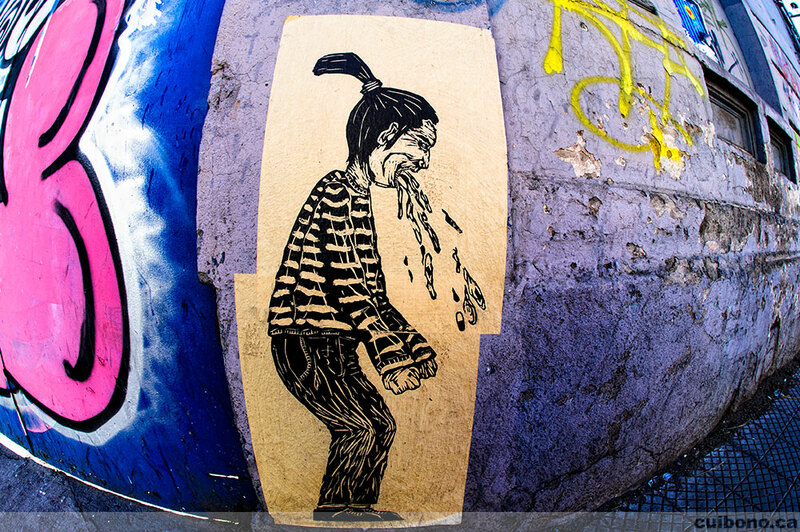 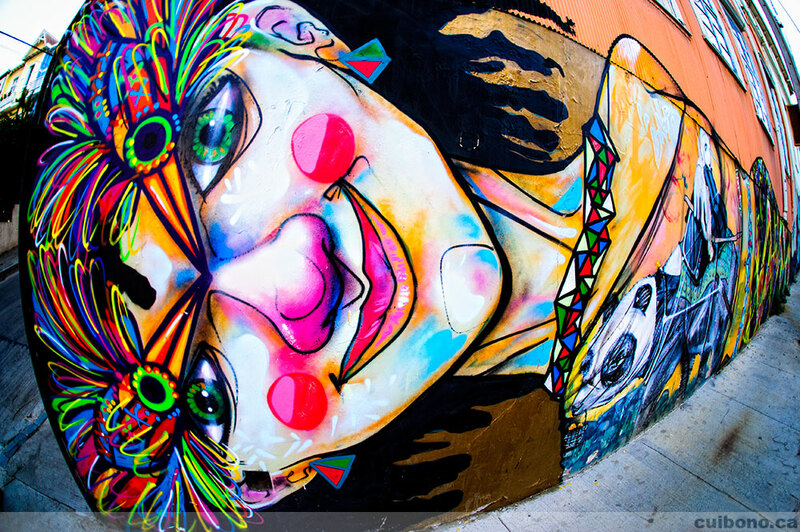 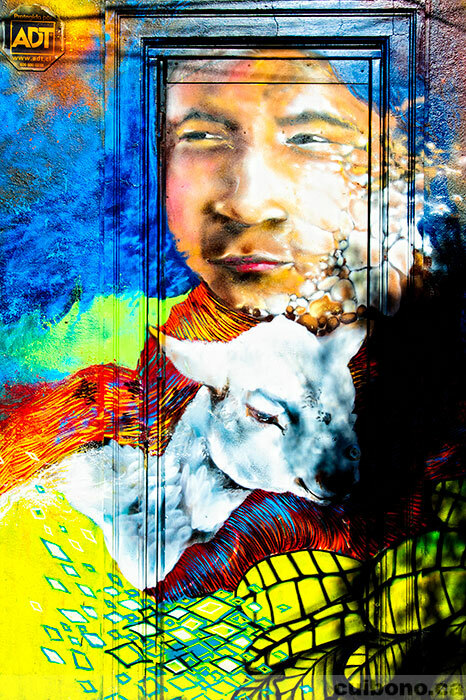 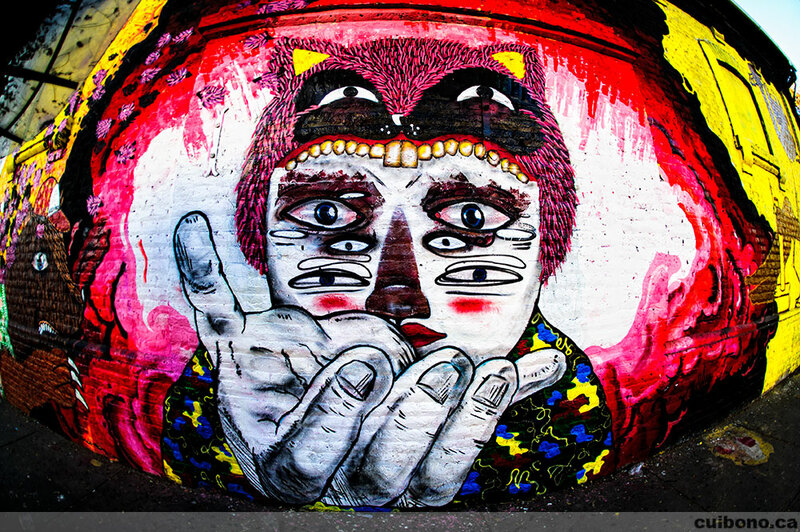 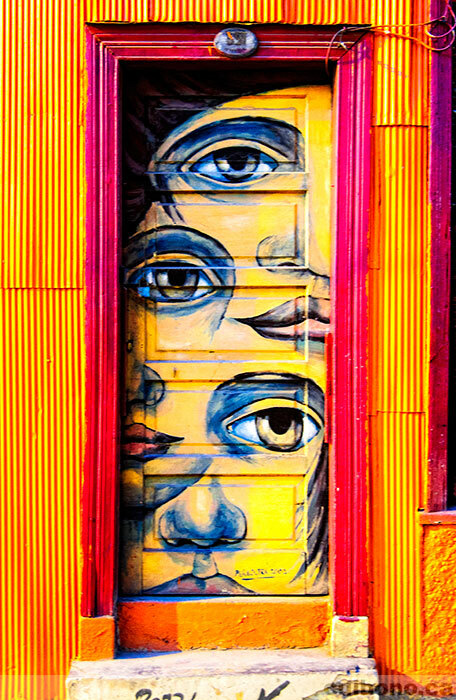 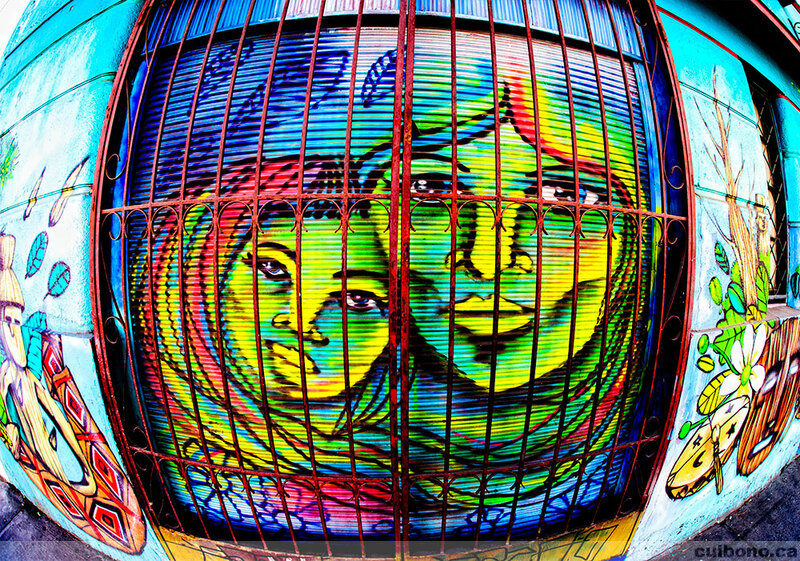 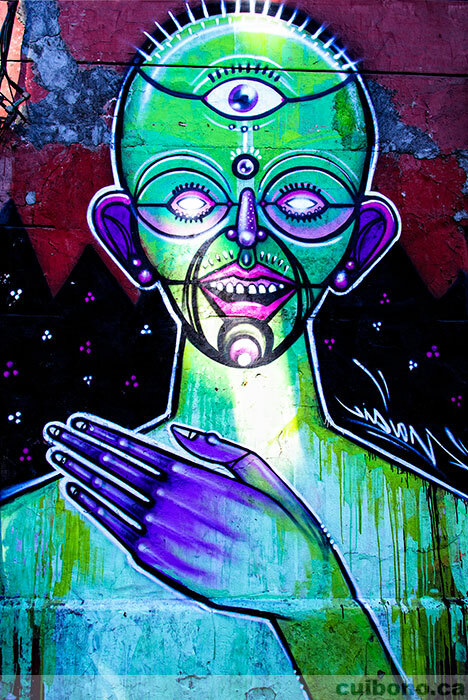 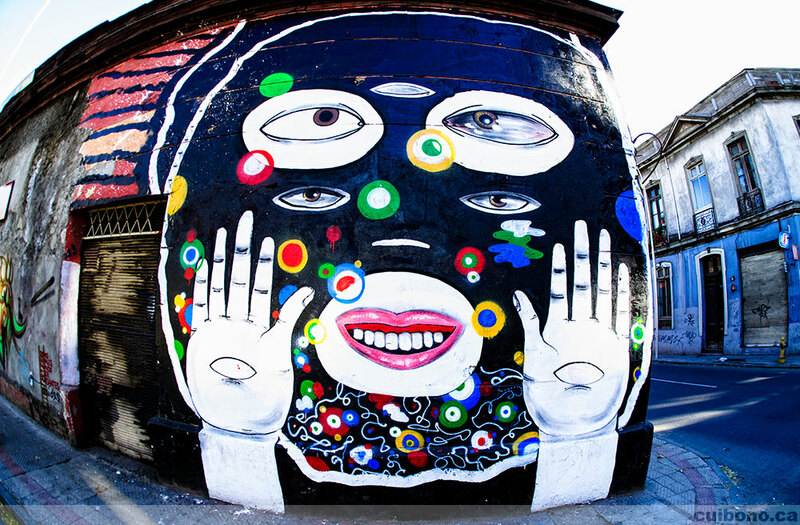 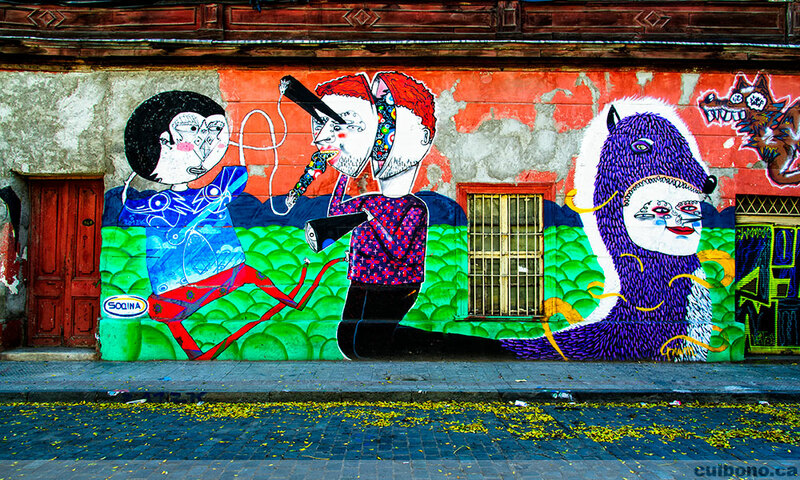 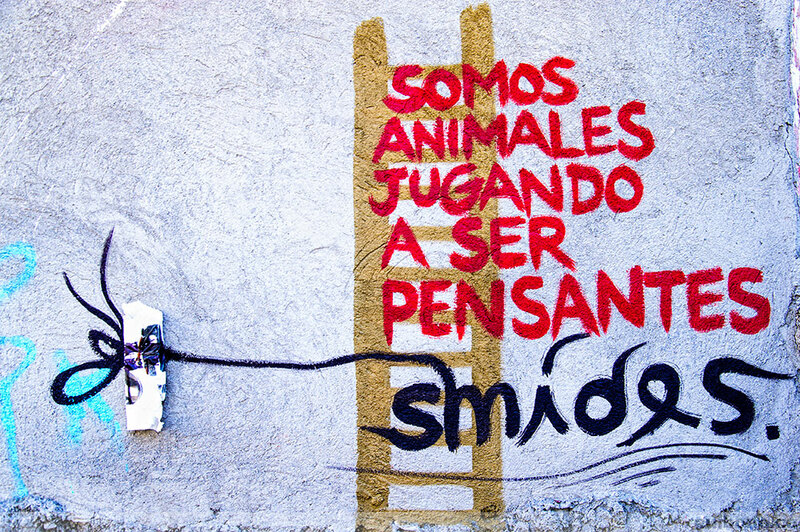 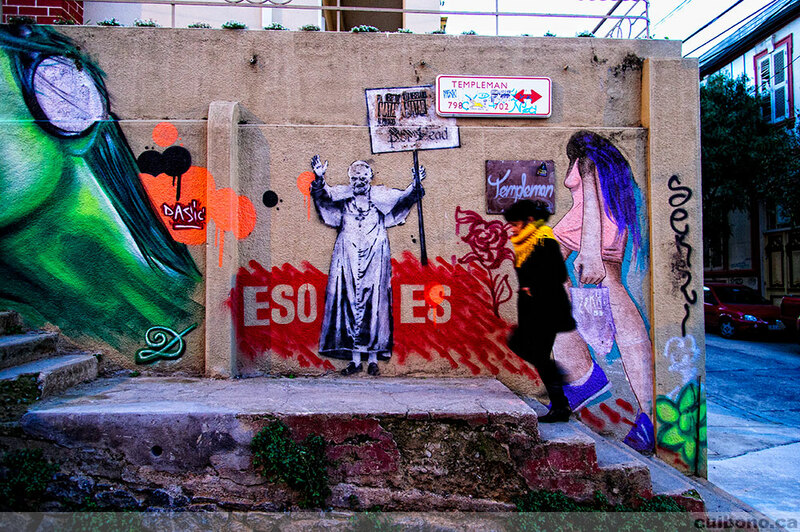 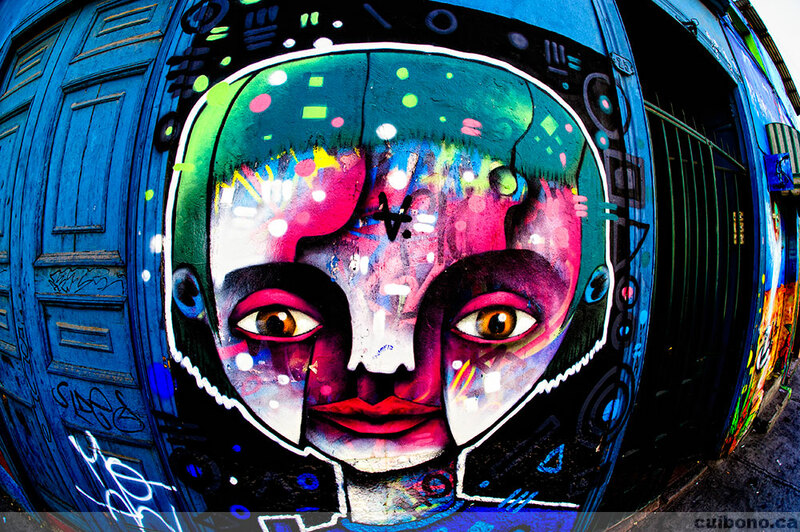 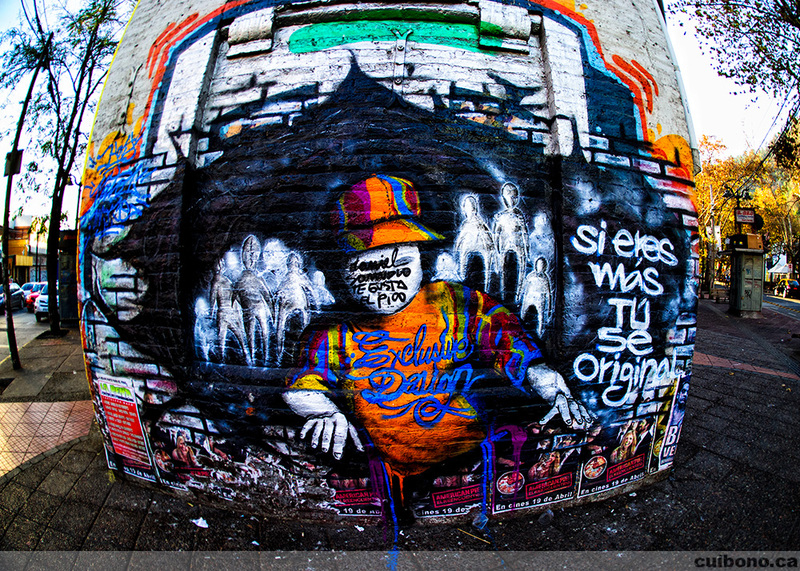 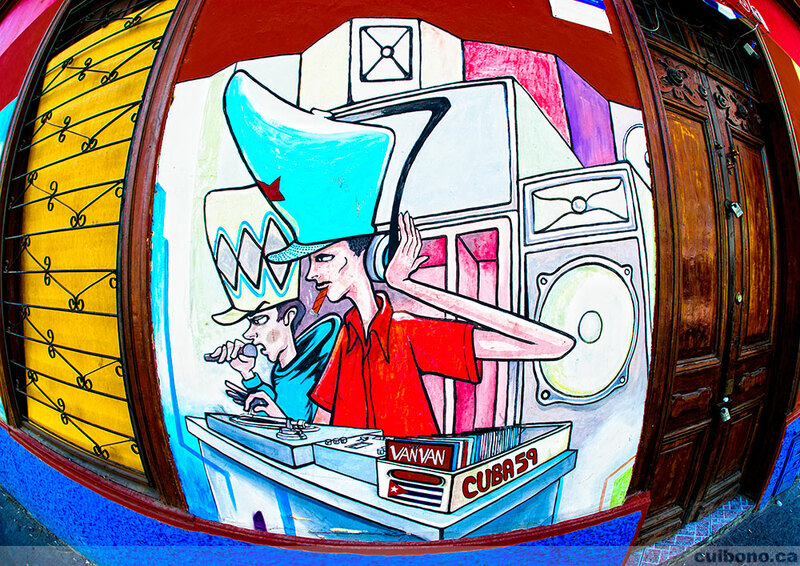 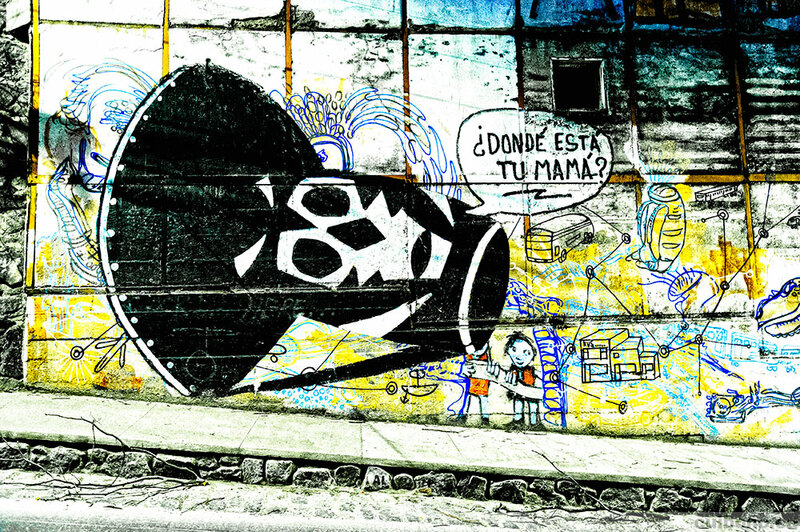 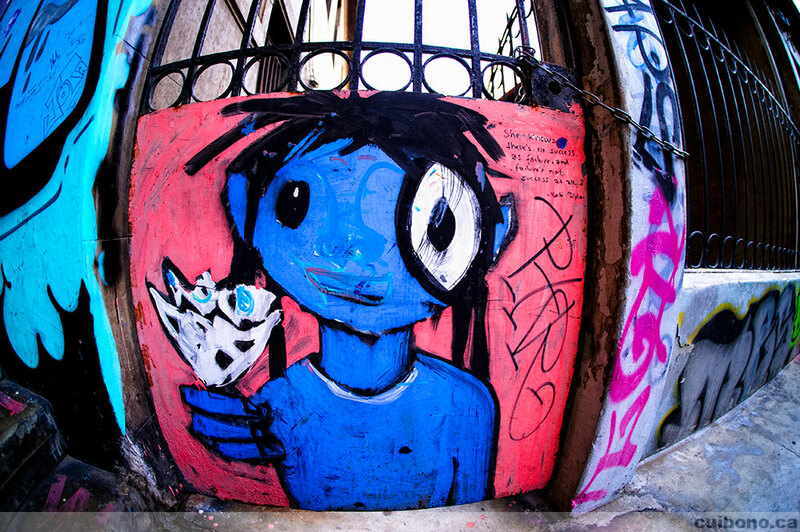 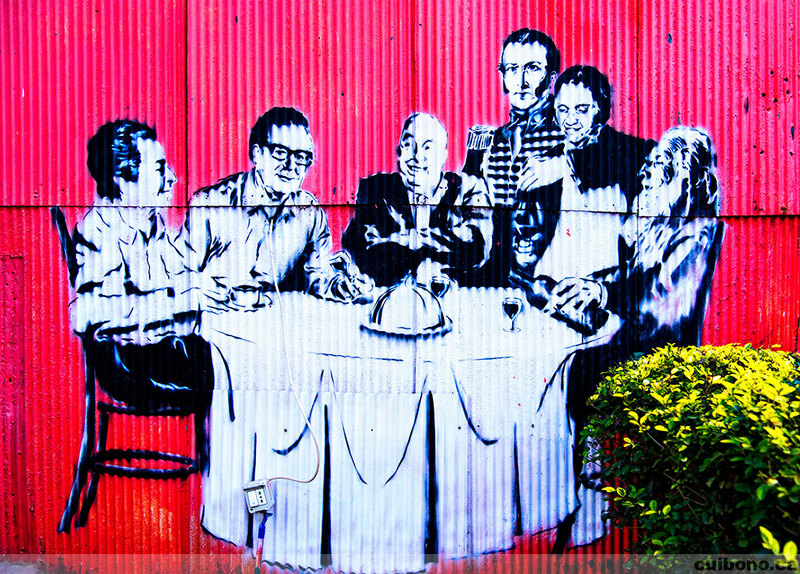 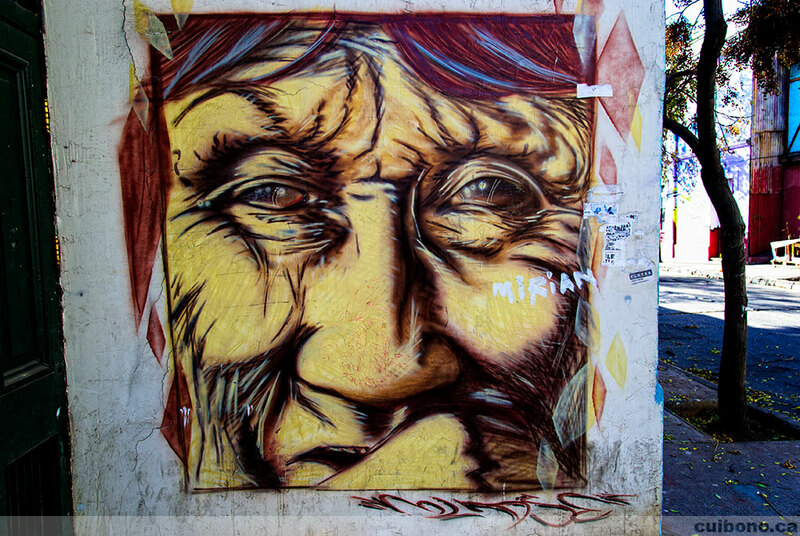 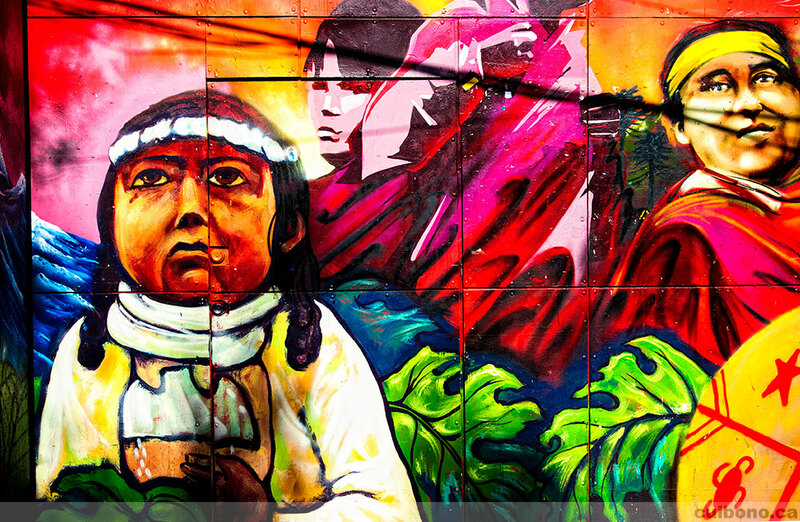 I can honestly say that there is nothing that compares to Chile from a street art perspective. 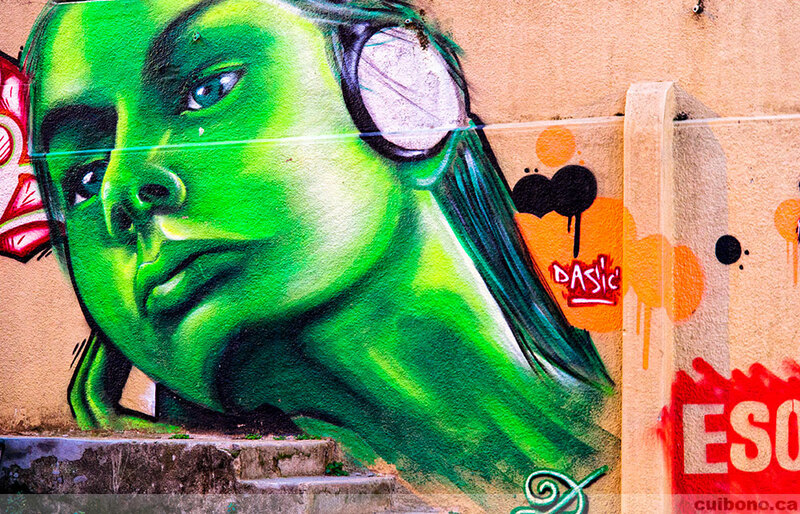 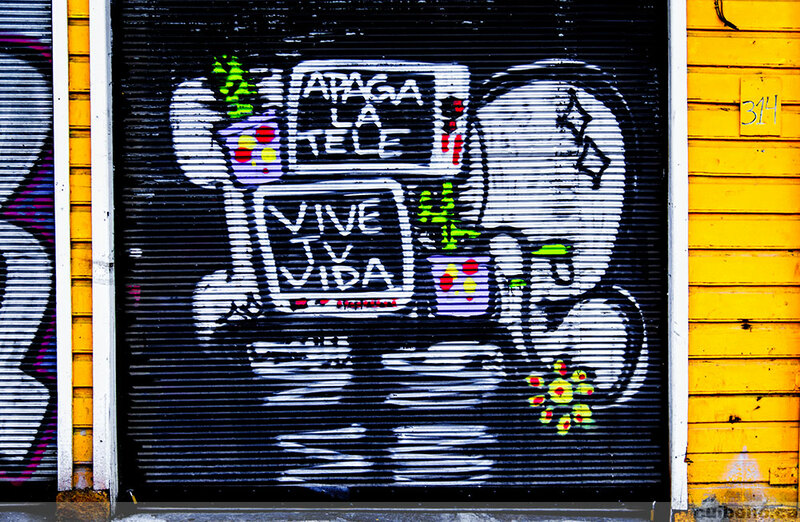 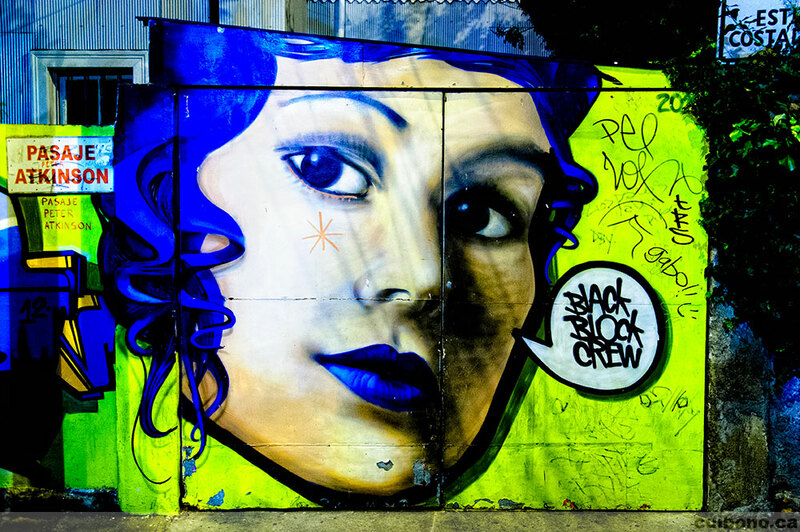 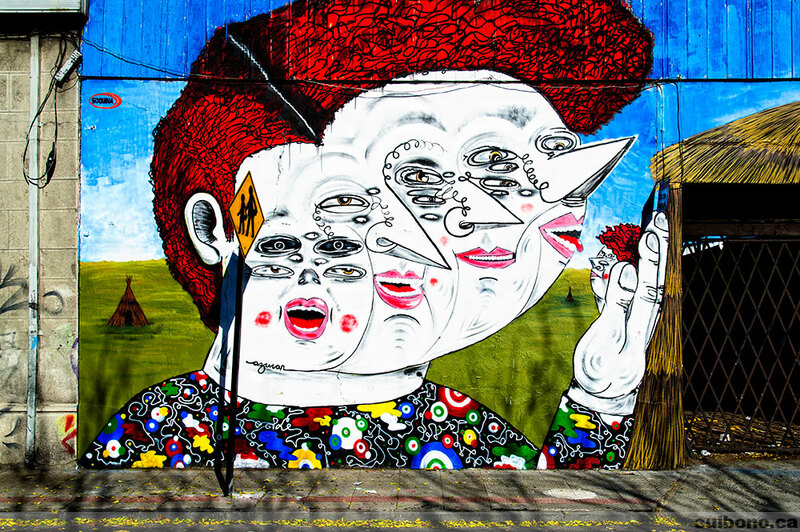 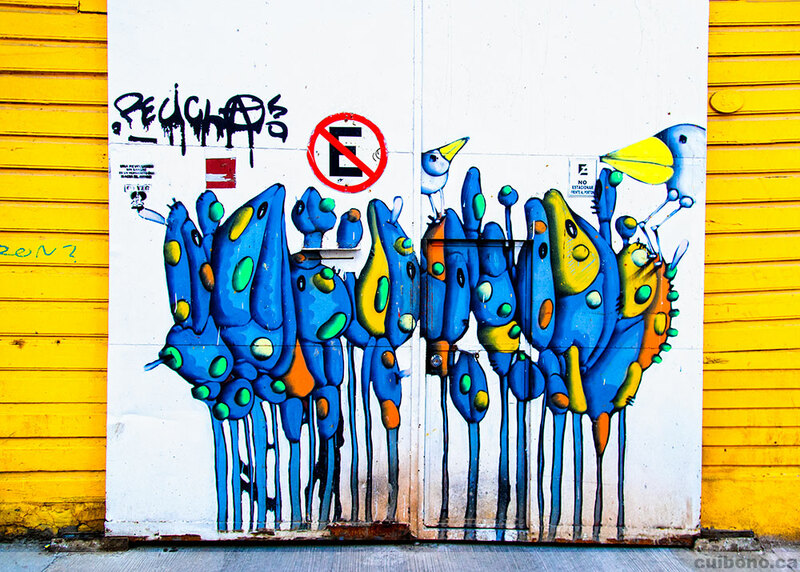 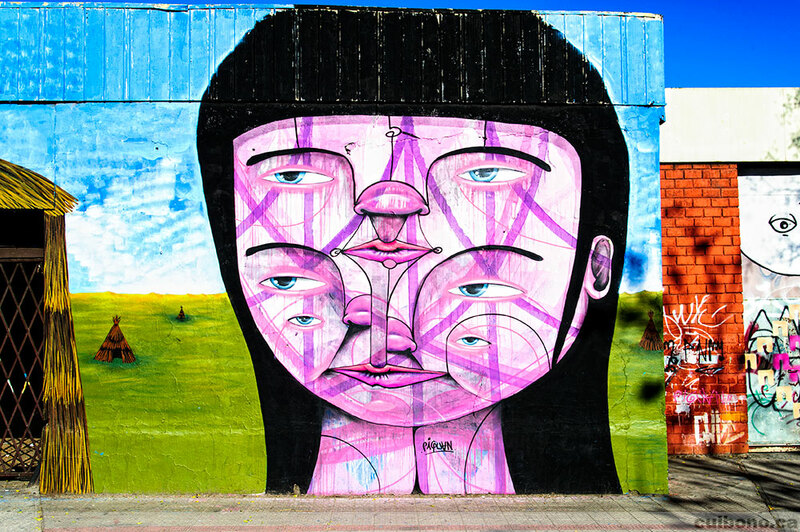 The graffiti in Chile is simply incredible and stunning, easily shaming many contemporary artists featured in the glitziest galleries from New York to London. 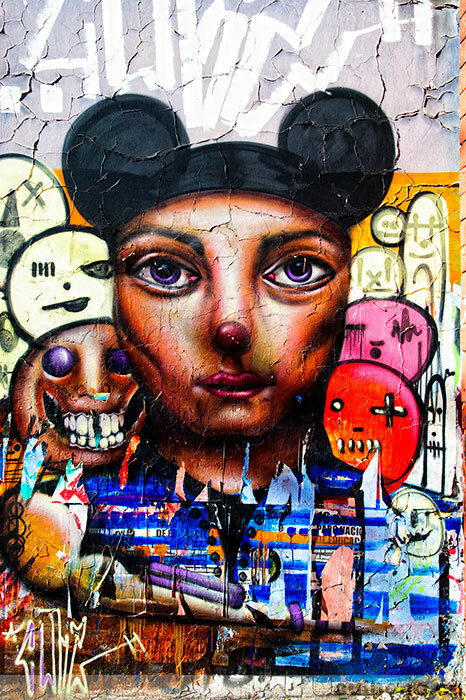 What's most impressive is the sheer size of some of these canvas': why aren't these artists featured elsewhere? 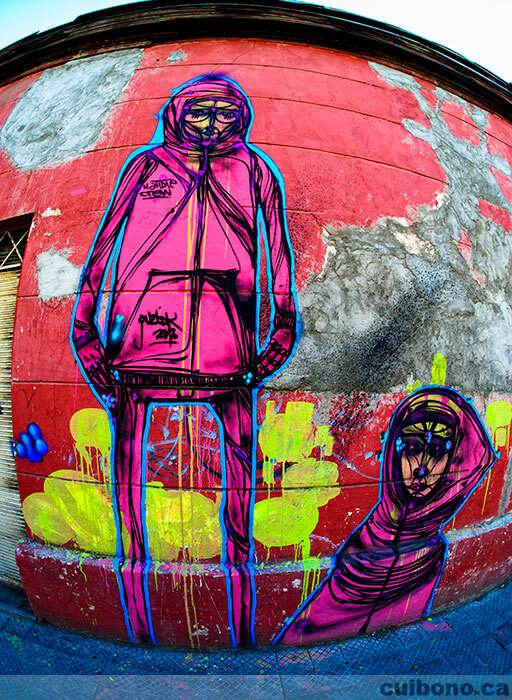 Imagine if they were given a chance to create their art in ideal conditions? 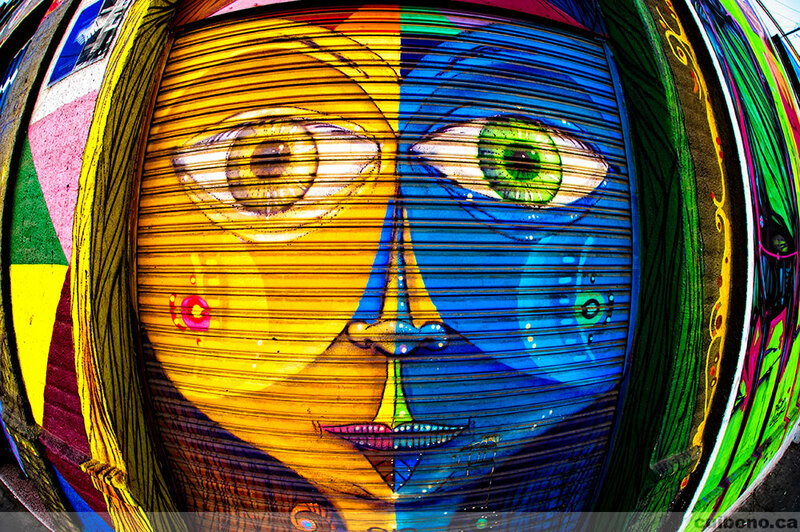 I was shocked. 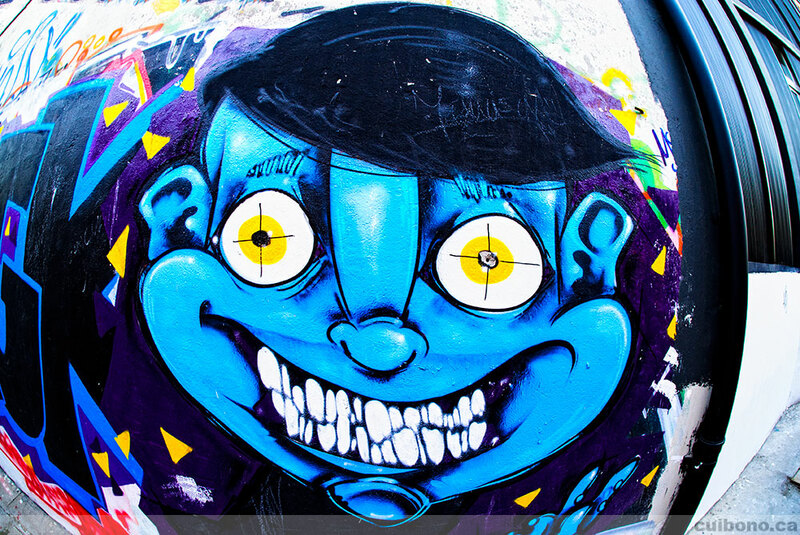 Not because I've never seen good graffiti before, but because of the amount and quality of graffiti that I saw. 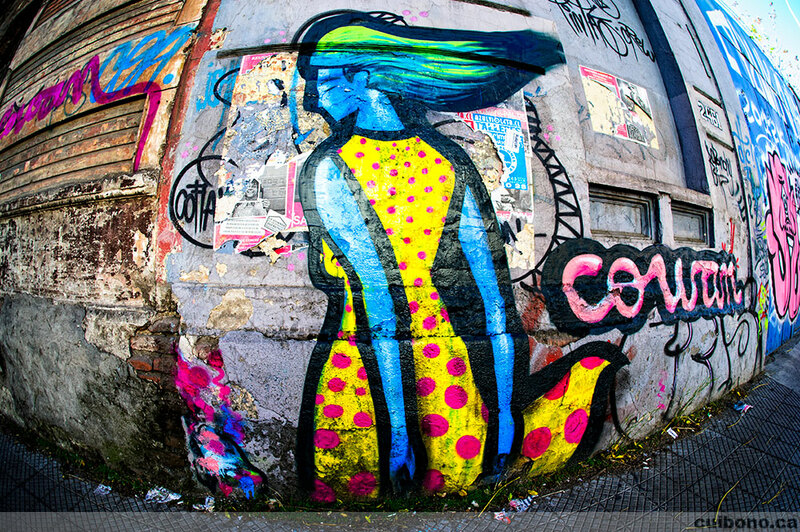 It was everywhere, it was embraced and not tagged over and it simply complimented the cityscape impeccably.